For kids ages 5 - 7. Be Inspired: We believe that exposing students to great music and high-quality performances plays an important role in inspiring musical accomplishments. Each Kids n Keys class includes critical listening activities. Our goal is for our students to leave class each week feeling excited about music. Sight-read: We expect all of our students to learn to read music. The ability to sight-read opens doors to an entire world of music. Play by ear: Traditional piano instruction, in most cases, ignores this important skill. To be a well-rounded musician and, more importantly, to be able to spontaneously create music with other musicians as a group, music students must be able to play what they hear. Bach To Rock incorporates many concepts from the famous Suzuki method to accomplish this goal. Play as a group: Studying music within a group provides a unique opportunity for young musicians to begin to develop the skill of playing music with their peers. This is highly motivating because it closely resembles a “team” atmosphere and it is a social experience. Exposure to music at an early age supports both cognitive and intuitive foundations for musical growth. Studies also link music-making to greater spatial intelligence and improved learning abilities. 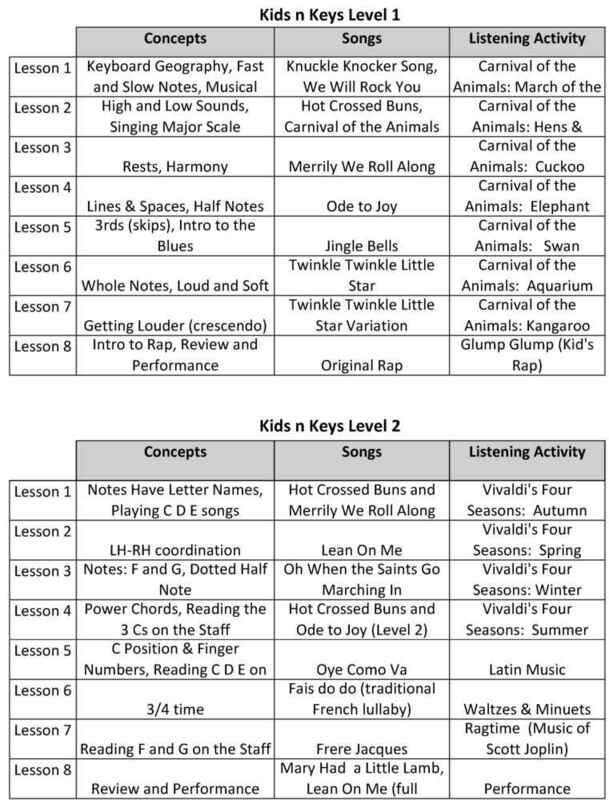 Kids n Keys offers students a playful environment where they encounter the concepts, symbols, and sounds that form the basis of music literacy. Our curriculum incorporates different types of activities and games that involve listening, movement, singing, and creative music-making. We also firmly believe that young students have the ability to make music at the keyboard even before they can read music notation. 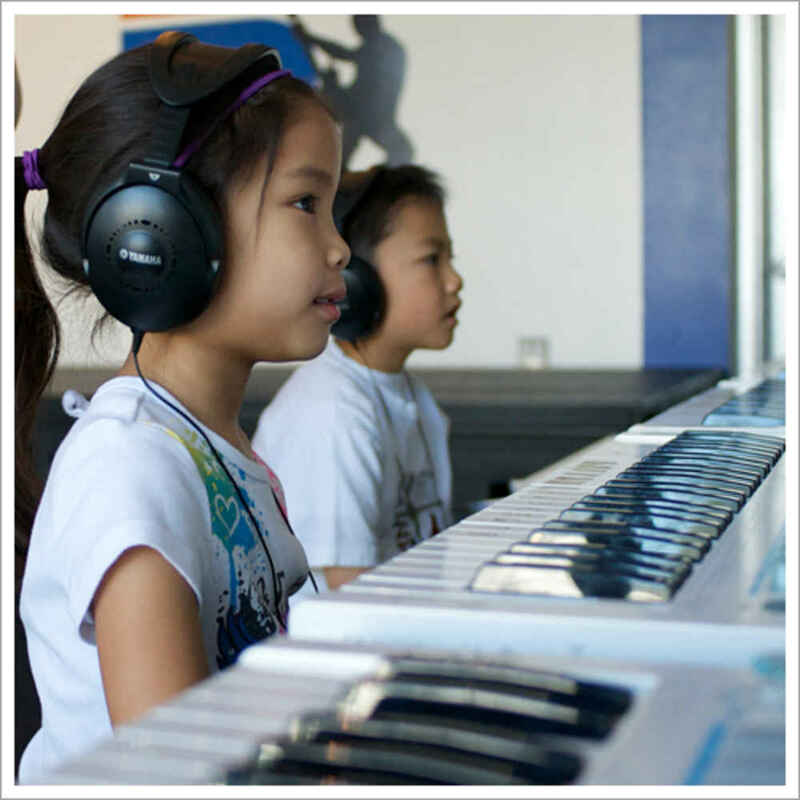 In every class, students learn to play popular melodies on the piano and prepare for a group concert. art keyboard/computer lab offers students the opportunity to learn from cutting-edge music software such as MusicAce. 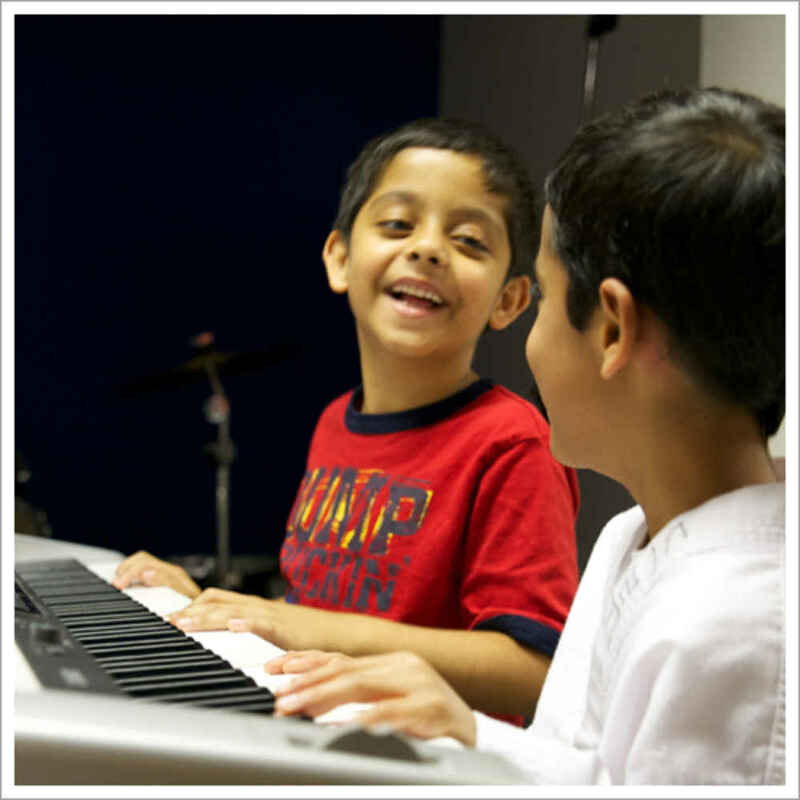 The skills and intuitive musical understanding developed in Kids n Keys prepare a child for success in the study of any musical instrument. Be part of a growing fun franchise! 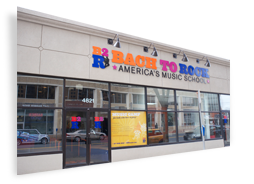 Explore the opportunities that Bach to Rock offers! Copyright © Bach to Rock. All Rights Reserved.